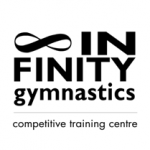 Home › Job Postings › Infinity Gymnastics Competitive Training Centre is Hiring! 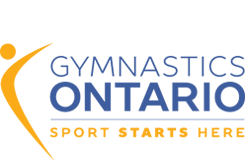 Infinity Gymnastics Competitive Training Centre is Hiring! Competitive WAG coach – 20-24 hrs/week + admin. Can be combined with Recreational hours and recreational admin for a full-time position for a qualified applicant. Relocation bonus available.